This is the first year where Microsoft has hit $10 billion in revenue. Today, Microsoft unveiled the financial outcome for the year ending June 30. For the first time in the company’s history, they surpassed $10 billion in revenue in the games and services division. Additionally, Microsoft reported a 39% increase in division revenue credited largely to Xbox Game Pass, Mixer, and Xbox Live. 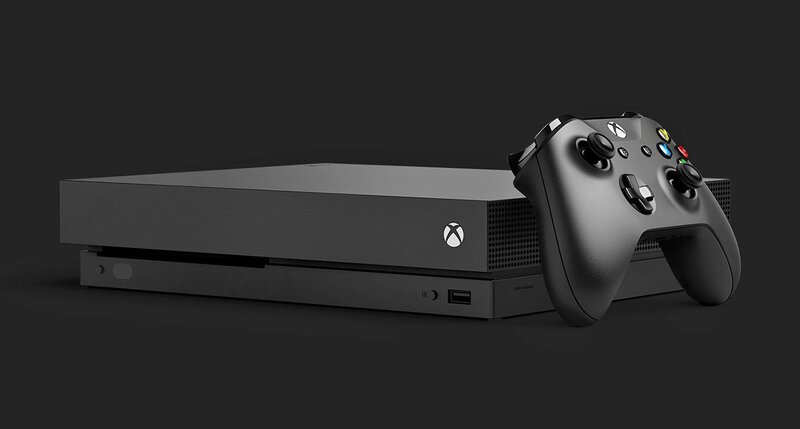 Microsoft has plans to show off new Xbox One console bundles and accessories at Gamescom this year, with rumors that a limited edition Xbox One X will debut. Gamescom begins August 21 and lasts until August 25, so we only have to wait a few more weeks to find out what Microsoft has in store for the end of 2018 into the opening months of 2019. Additionally, Microsoft highlighted their dedication to Game Pass at E3 2018 where they announced the FastStart feature and plans to add more titles to Game Pass. With such dedicated focus on expanding how users consume content, we plan to see Microsoft’s revenue grow even more during the next fiscal year. What do you think? Are you surprised to hear that Microsoft surpassed $10 billion in revenue? Let us know down in the comments below!